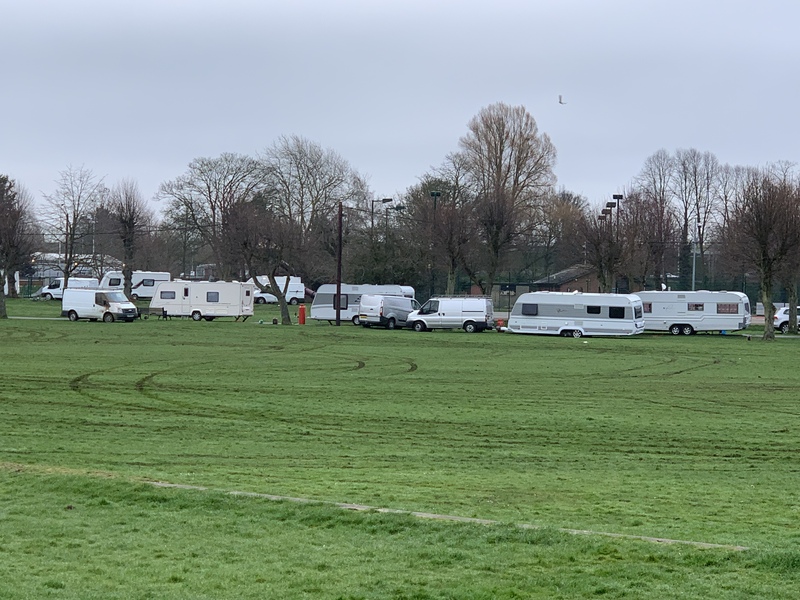 11:30 am – The traveller encampment has begun leaving Victoria Park. 11:00 am – Two larger vehicles have left the park. 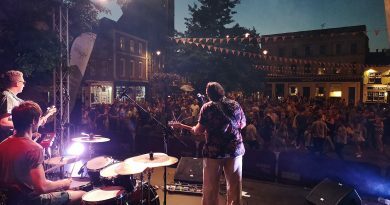 NewburyTC have confirmed stepped up Security at other sites across the town. 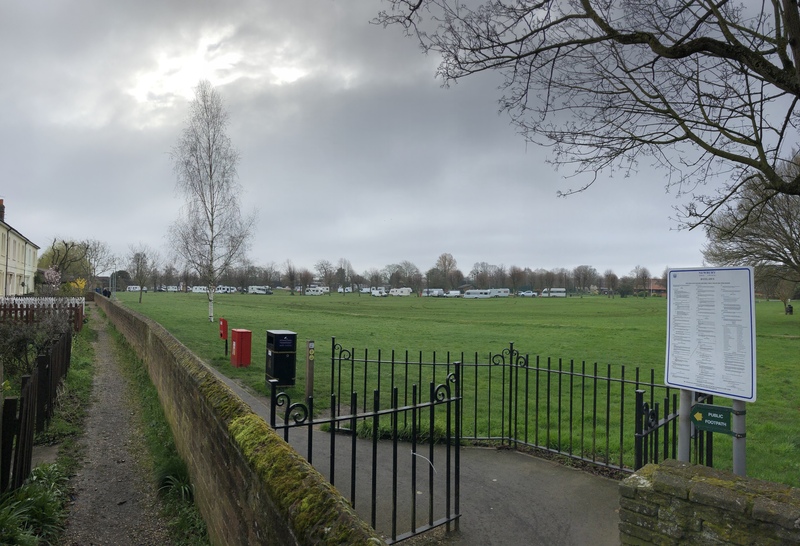 Update @ 09:00 #VictoriaPark #Newbury @TVP_WestBerks are serving notice demanding the park is cleared by 2pm, latest. The situation continues to be closely monitored. A Traveller encampment was set up late last night in Victoria Park. 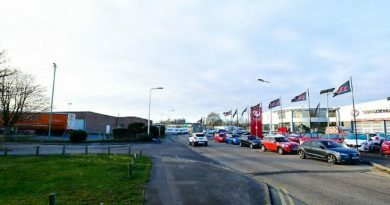 Access to the park, made by St Marys road gate allowed more than 20 vehicles onto the grassy plain of the town’s loveable green area. 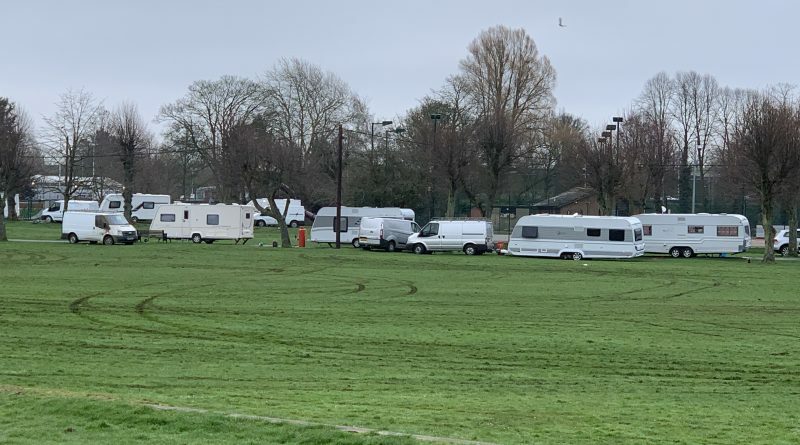 Damage to the facilities of the park, already becoming evident as the travellers have used the football pitch area as a turning point before aligning on the pathways. Further inspections will be taking place to confirm the levels of damage caused. Speaking to an anonymous member of the public, they mentioned, this group were moved a short while ago from Prospect Park in Reading. Grab your wellies, It’s puddle jumping time! 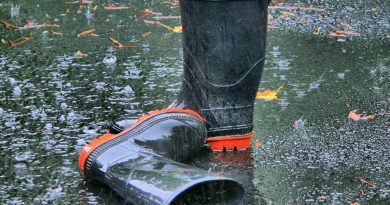 Tue, 27 March 2018 Tony Hiller Comments Off on Grab your wellies, It’s puddle jumping time!